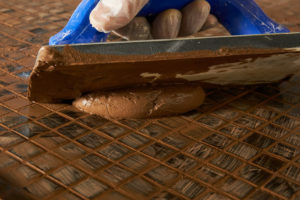 Choosing the right grout for your tiling project is as important as selecting the tile itself and, if overlooked, it can mean the finished job falls below expectations, says Dunlop. 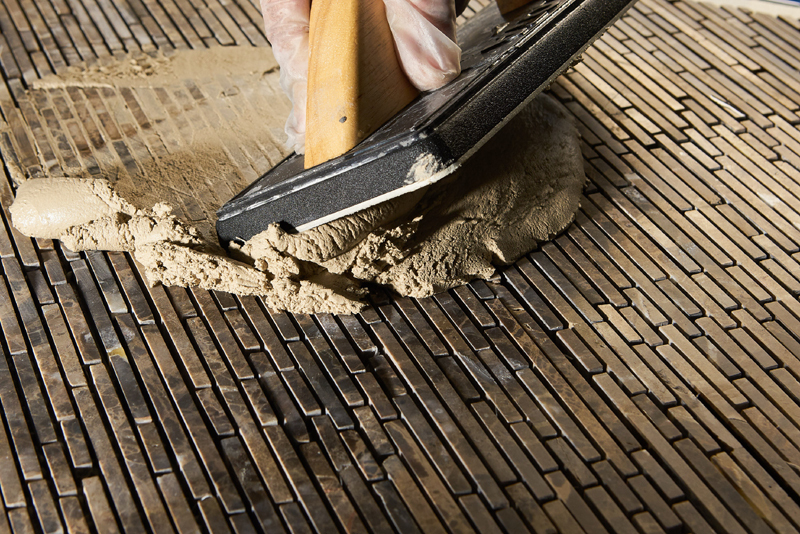 When selecting your tile grout, it’s not only good looks that matter – it’s also substance. Grouts need to look perfect, but also be robust, durable, and suitable for your specific installation, which is why it is crucial to choose a grout you can trust to ensure your tiling looks great for years to come. There are a number of factors to take into consideration, including the size of the tile joint, the application (power shower, splashback, etc) and any other specific features required e.g. antibacterial, hygienic/sterile or chemical resistant, which will all determine which product to select. Developed as a result of extensive in house R&D carried out in collaboration with feedback from installers and builders nationwide, GX-500 offers a combination of previously unseen properties to make it ideal for virtually any wall or floor installation. Its versatility removes the need for different grouts within a single installation: as GX-500 suits both the floors and the walls. Its superfine formulation, giving a finish of striking smoothness, enables use with gaps as narrow as 1 mm. Its strength and flexibility, however, allows grouting of gaps as wide as 15 mm, with no slumping, shrinking and cracking. Plus it is abrasion resistant and durable, great qualities for use as a floor grout. As for tile types and backgrounds, GX-500 suits any type of tile, including porcelain and natural stone, on any type of background. It is ideal for dry and wet areas, indoors and outside, and can even be used with underfloor heating systems and for plywood overlay floors. Tilers will welcome the unusually long 45-minute working time, which enables a larger area to be grouted with a single mix. This produces time and cost savings, while further economies come from its fast setting properties. As little as two to three hours’ drying is needed before a floor will bear light traffic, removing project delays and facilitating faster job completion. Clean-down is easy, with no tile haze, while the unusual smoothness also removes the chance of tile abrasion. A 10 year guarantee on all products provided they are used in conjunction with the guidelines, product information and technical data sheets specified by Dunlop.